the birds and the bees and bats and butterflies…. 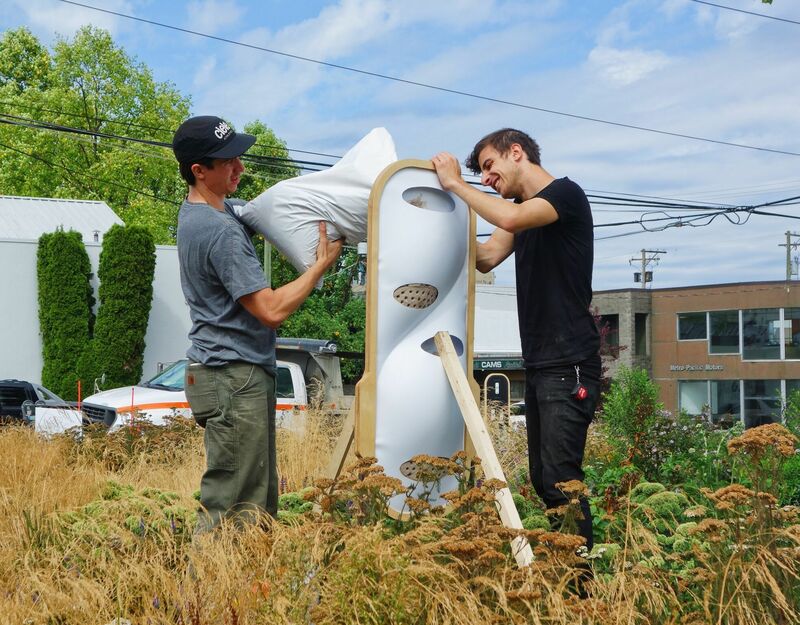 The City of Vancouver’s CityStudio and UBC SEEDS Sustainability Program both expressed interest in having UBC SALA students deliver designs for “pollinator-houses” (for bumble-bees, mason bees, wasps, butterflies, and other pollinators). These houses were placed in a “Pollinator Pop-up Park” built for the City of Vancouver’s Fairview neighborhood (at 5th and Pine) and on the roof of the UBC CIRS Building. Students took the opportunity to research materials appropriate for the task, and used them to design and prototype “housing” for these small yet extremely critical Vancouver residents. Other outreach/media related design opportunities were also made available to students (signs, information graphics, etc.). Work on this project began in an architecture course on advanced design media, but extended well beyond the limits of the semester. After review, six projects were selected to move forward. The final six were hybridized to create the pollinator houses. 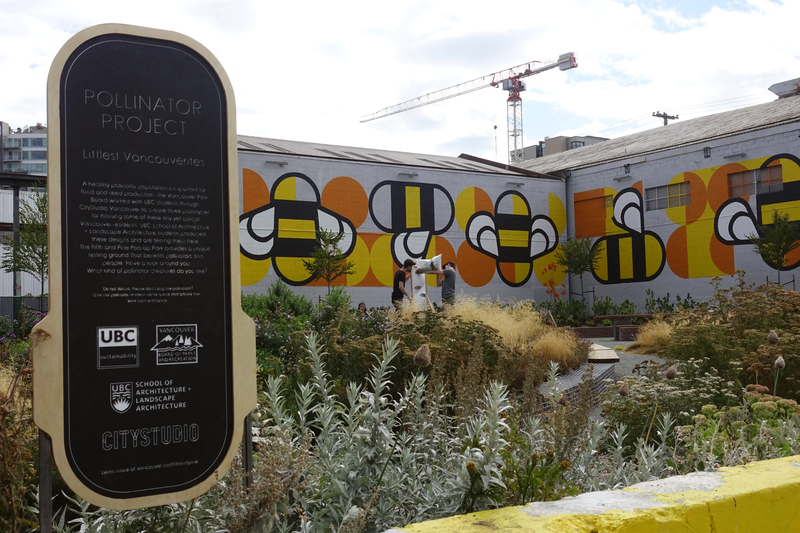 The completed pollinator homes provide new environments for bees and bats in a city setting. The structures make use of recycled materials like recycled plastic, fabric, scavenged wood, and shredded paper. The latter was broken down into pulp and mixed with a powdered food product that binds with the cellulose to provide a matrix appropriate for burrowing. The form of the houses simultaneously provide places for plants to grow and a sheltered area where bees and other insects can live. The collaborations with both the City of Vancouver and UBC SEEDS were invaluable and greatly appreciated. Fig 1: The Pop-Up Pollinator Park at 5th and Pine is planted with a variety of plants that attract pollinators. 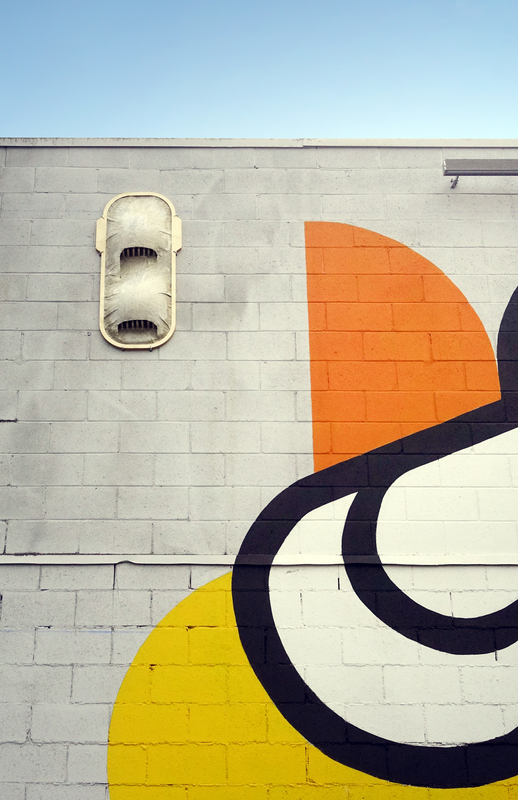 The space provides a refuge for urban dwellers of all sizes. Fig 2: A cementitious Bat House located near the parapet of a neighboring building provides shelter in layers. This allows the flying mammals to regulate their body temperatures as they take advantage of being located on a large thermal mass. 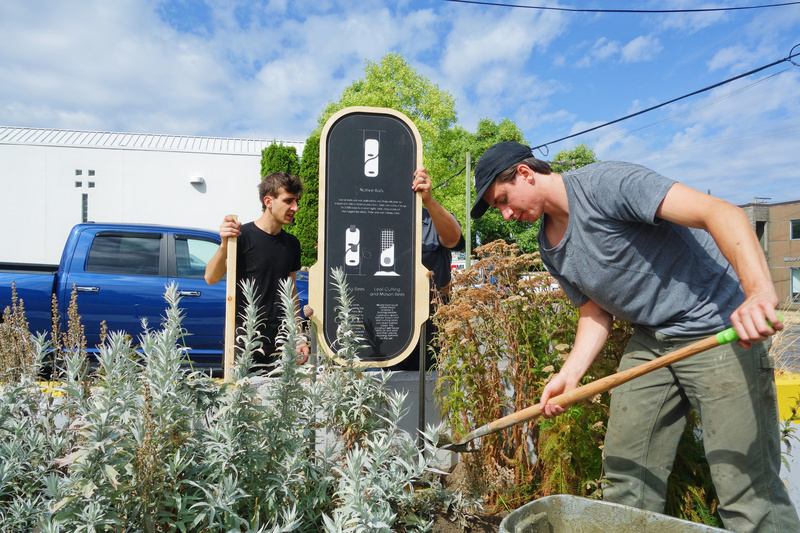 Fig 3: Student RA’s work to install information graphics at the 5th and Pine Pop-up Park. Fig 3: A freestanding pollinator house is installed and prepped for planting. 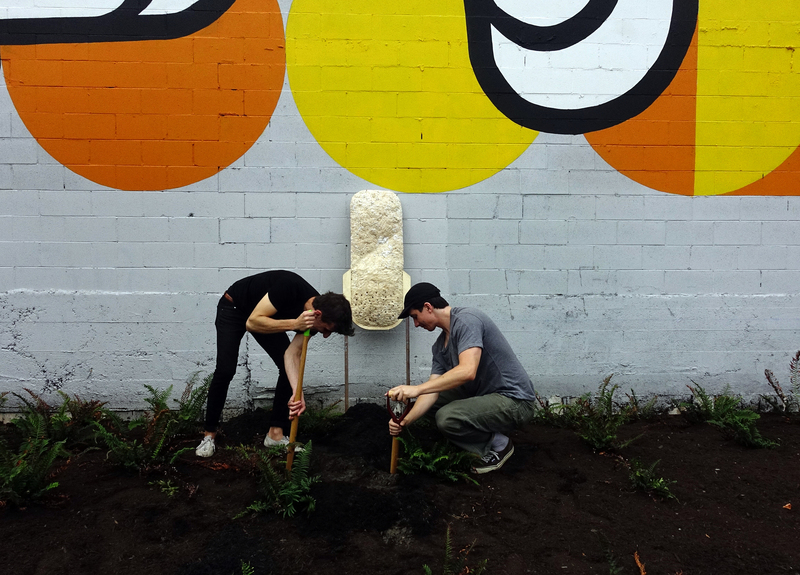 Fig 4: Sébastien Roy and Stuart Lodge install a paper-pulp pollinator house at the 5th and Pine Pop-Up Park.